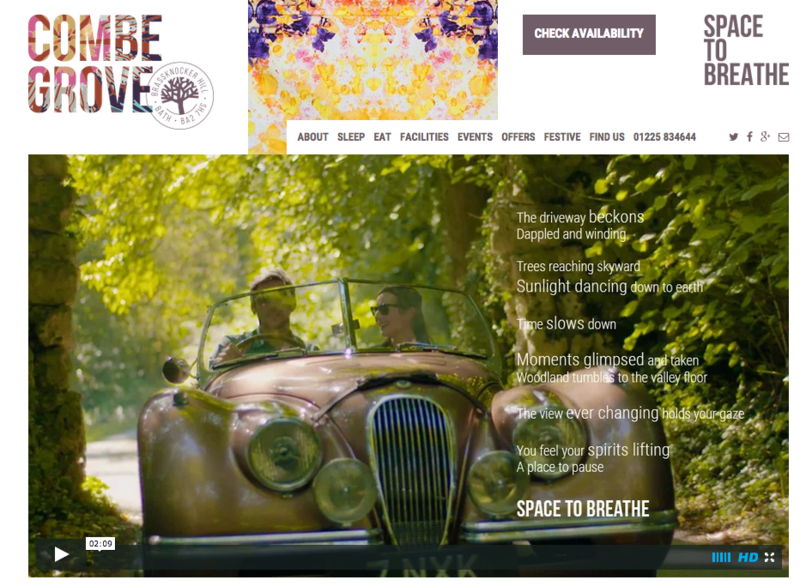 Many congratulations to Combe Grove for their new look, new website and superb new film. We had a great day helping out (sort of!) and yes, we want that car! Well done to Donalh & Gary at Glass Eye Films for yet another amazing film that really sets the scene. Amazing place. Stunning views. Captured Beautifully. James Wong and his gardening exercises appear in the Daily Express!